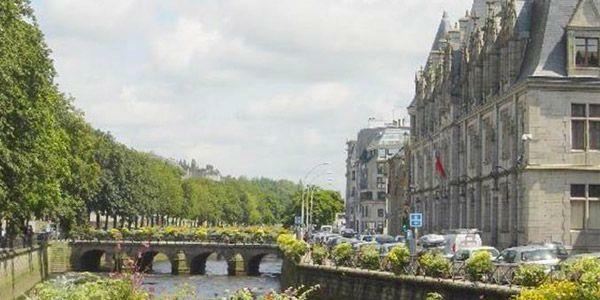  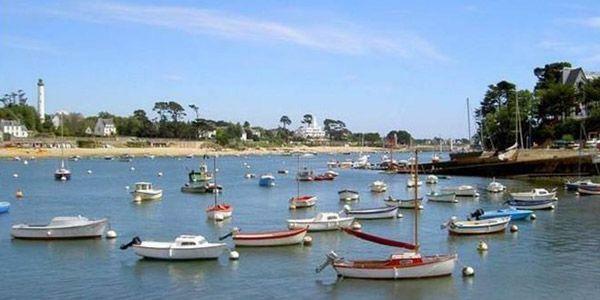 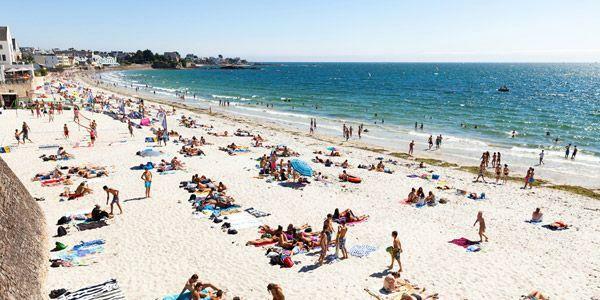 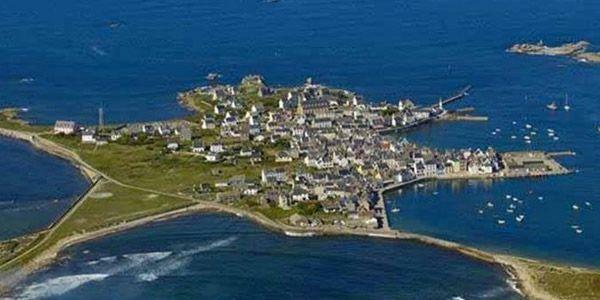 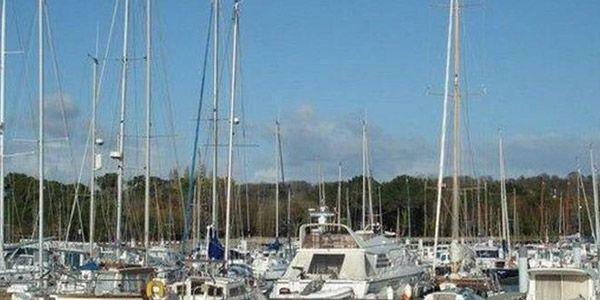 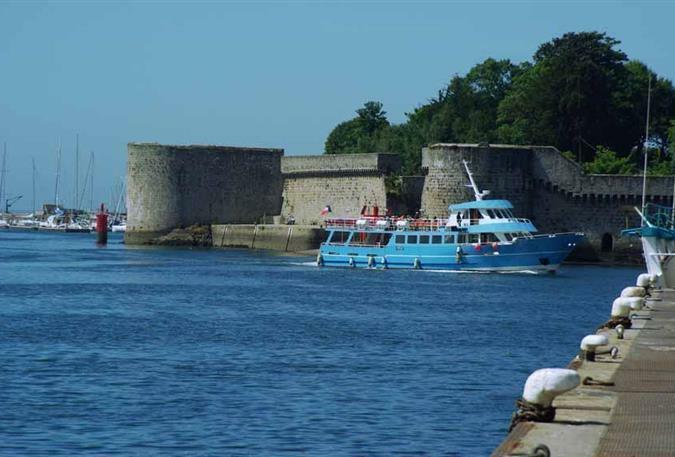 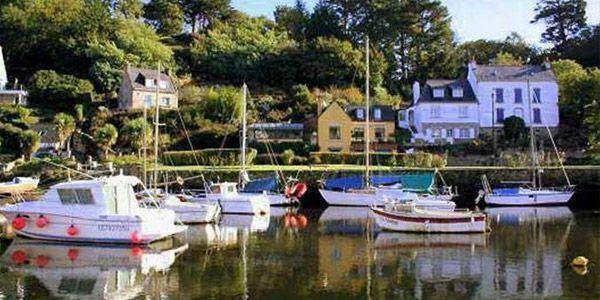 Located at about fifteen minutes walk from the campsite Les Sables Blancs, the enclosed town of Concarneau, former stronghold of Brittany, is a charming and unmissable site. 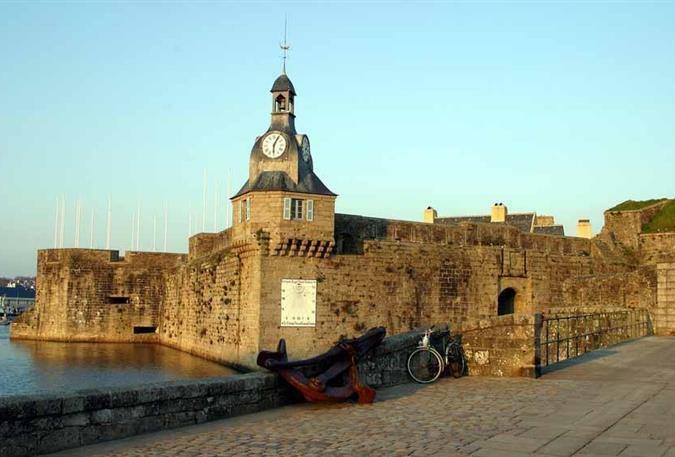 Heart of town surrounded by fortifications, the Close City invites to the discovery of the past and to stroll in its shopping streets. 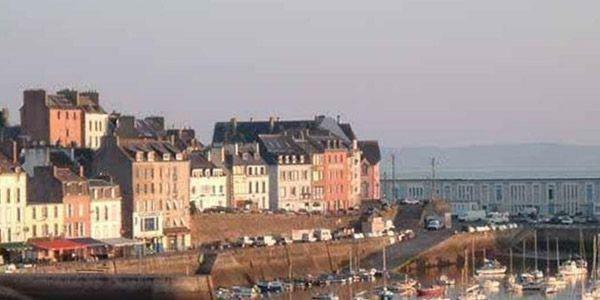 On both sides of the old town, fishing and pleasure ports lie in the center of the city where wide avenues favor the maritime spectacle. 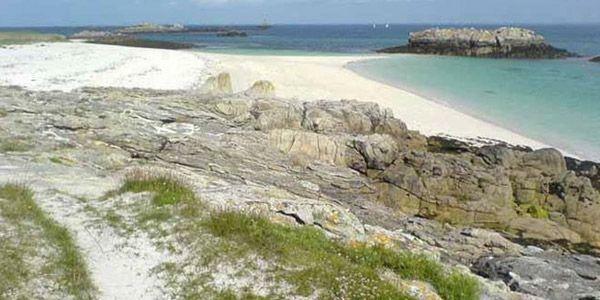 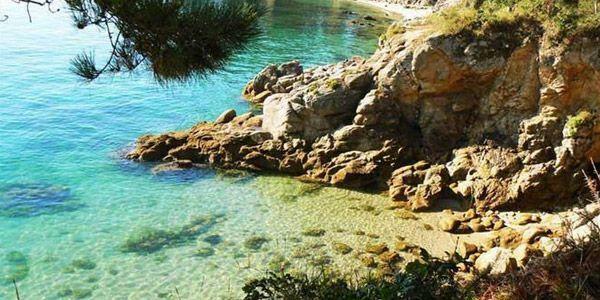 The cornice, place of walk, leads to the creeks and beaches of fine sand which incite to the relaxation and the nautical activities, sheltered from one of the most beautiful bays of Brittany. 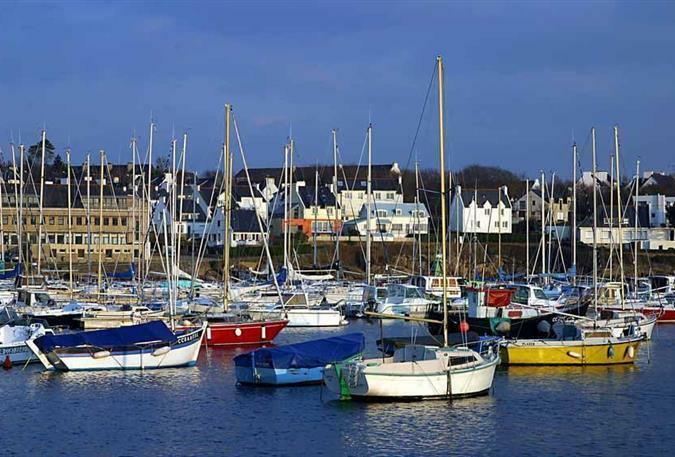 Concarneau offers privileged places for all types of fishing: clams, prairies, shells, knife feet, shrimps, as many treasures of the seas that will fill your basket.